ONLINE EXCLUSIVE! 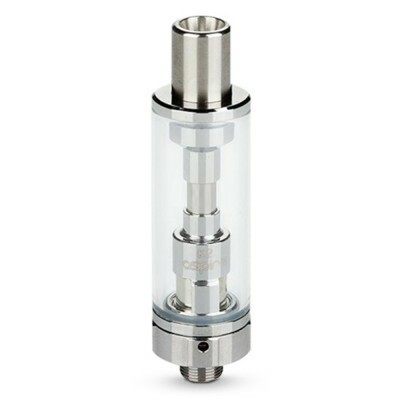 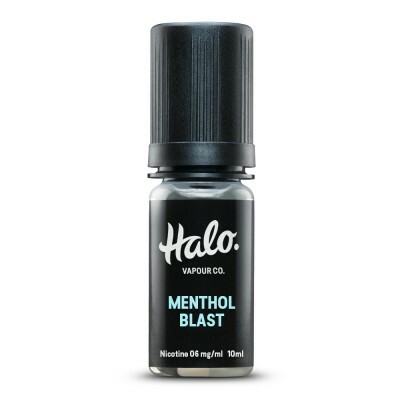 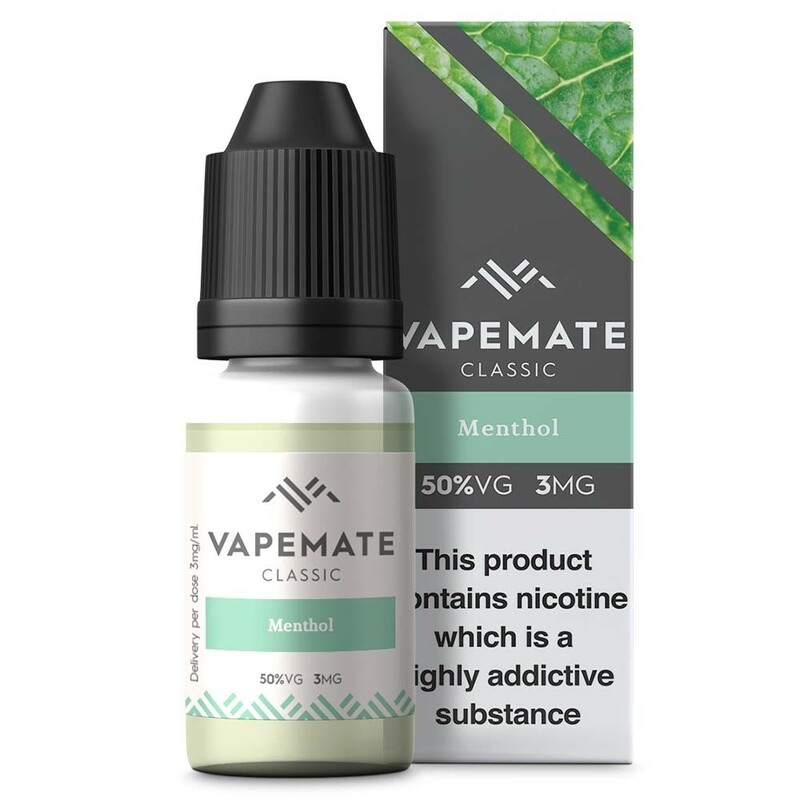 Menthol is the single biggest Vapemate selling e-liquid by far! 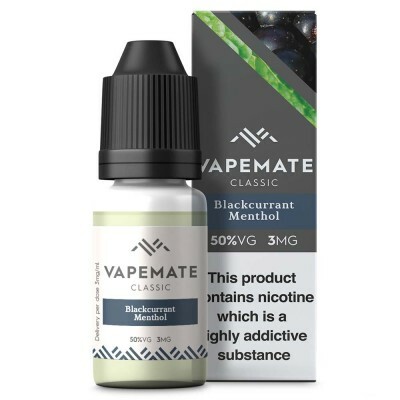 A traditional menthol flavour which provides a powerfully cool kick and a fresh vape experience.